Previously she served as the Head of Post Production for the Upright Citizens Brigade’s digital department, UCB Comedy. Her work has been featured on MTV, Seriously.tv, IFC, Nerdist, Above Average, Fusion, Huffington Post, Gawker, Logo Networks, UCB Comedy, and WEtv. Tessa studied acting at Marymount Manhattan College, but quickly became interested in what was happening behind the camera. 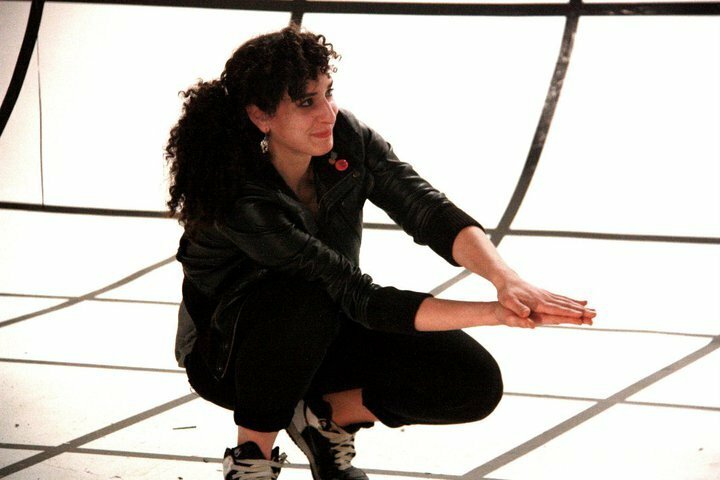 After graduating, Tessa worked as the Production Coordinator for an international film company (KB Films), and then went on to work as the studio manager at Brooklyn Fire Proof sound stages where she over-saw the studio during the filming of Bravo’s TOP CHEF, CBS’s 24 Hour Restaurant Challenge, and countless commercial and music video shoots. When she is not making films, Tessa enjoys singing old commercial jingles and doing improv at the Upright Citizens Brigade Theater, where she can be her true, goof-ball self.